N Scale Collector Cars. Are They Worth Anything? I have a group of NIB N Scale Collector cars. I don't know if they are worth anything anymore? I have not been active in N Scale for a few years and have not kept up with prices. I tried to look on E Bay and either found cars with very high prices that weren't selling or no info. MT Canada set with all cars A & B unit, and Caboose. You find the right buyer, those us territory ones are probably worth something as a lot. I’m sure someone out there is looking for them, or most of them, but it isn’t me! 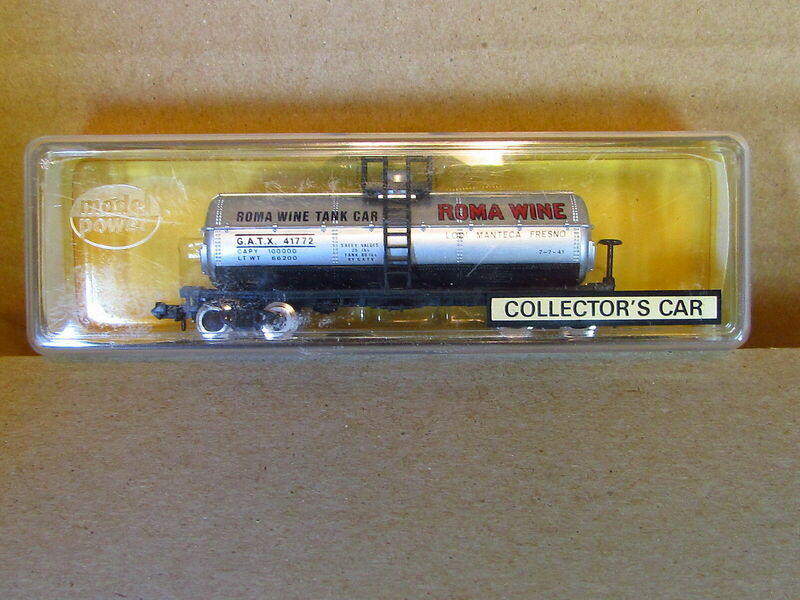 The N Scale Enthusiast site has the results of their auctions posted covering the past two years. A Northern Mariana Islands car recently sold for $44. Three Guam cars sold this year for between $24 and $35. Two American Samoa cars sold this year for between $15 and $18. Three US Virgin Islands cars sold this year for between $23 and $30. Two Puerto Rico cars sold this year for between $26 and $36. And all except the Northern Mariana Islands car were therefore sold for under the original purchase price... after eBay fees, the NMI car did too. Onizukachan, MK, Hardcoaler and 1 other person like this.